The title hiking Wailua Falls in this is deceiving. 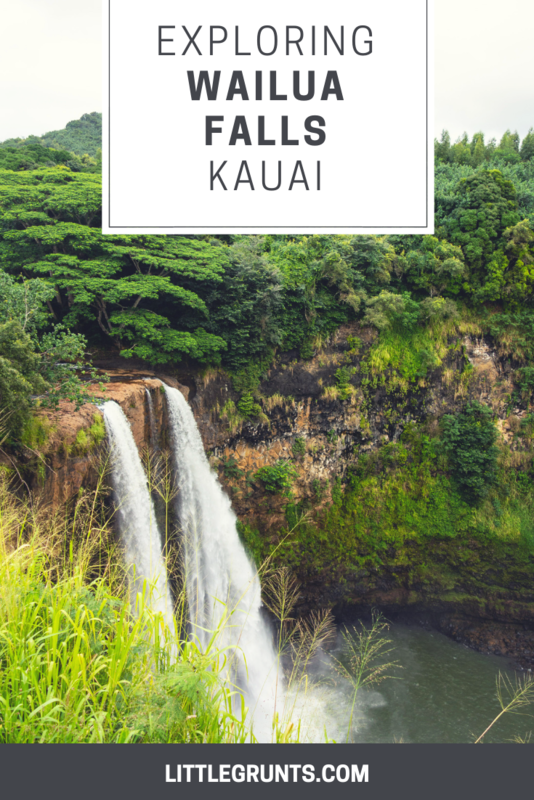 This popular destination on the island of Kauai really isn’t a hike at all, unless you want it to be. The Central Coast and Highway 1 are finally open again. 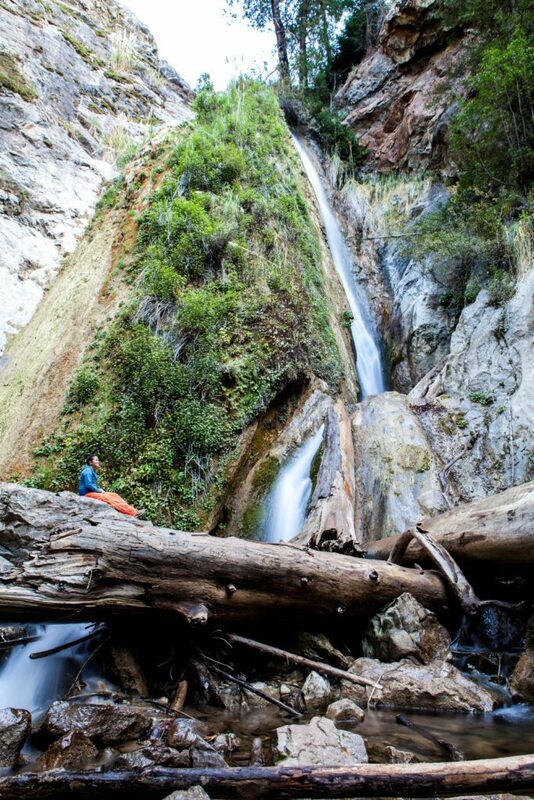 What better way to celebrate than a trip to Big Sur? Limekiln State Park is a tiny slice of the California State Parks that should not be missed on this stretch of paradise. I’ve never spent much time in the more northern parts of California, save for a flop of a summit attempt and a few days in Lassen Volcanic National Park. 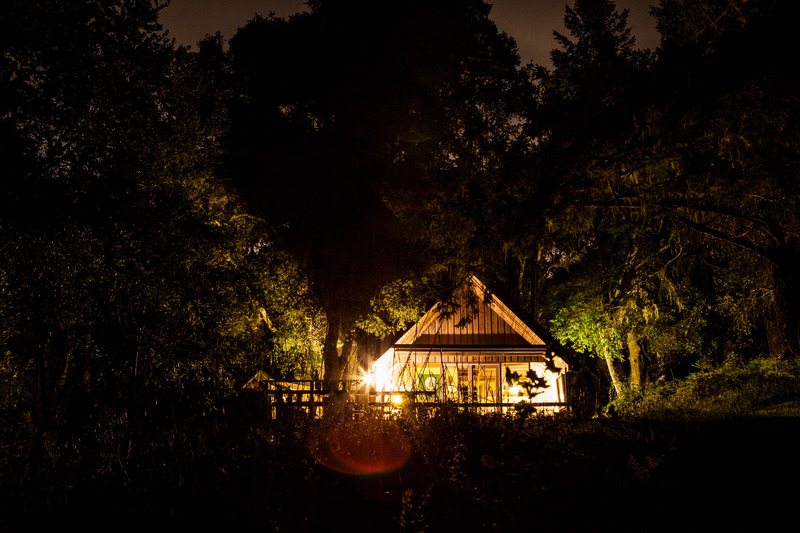 It’s only 4.5-5 hours away, nearly the same amount to drive to Yosemite Valley, Tuolumne Meadows or Mammoth. 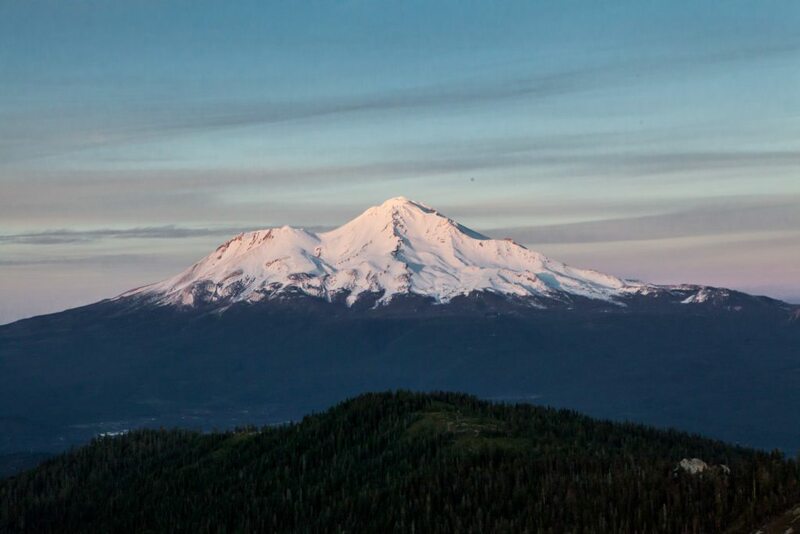 Over the Martin Luther King weekend, I tried to rectify this with a trip to Mount Shasta, both a city and a breathtaking, mystical mountain.